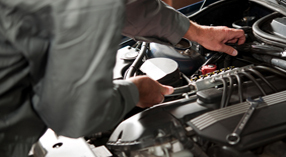 Why is it that whenever you have car problems, they seem to happen after dark? Dealing with car issues is never fun, and it is even more stressful when your car breaks down at night and you can barely see anything to fix it. 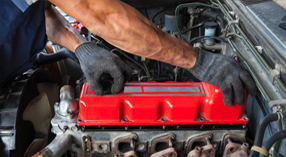 The best thing to do if you find yourself with a broken-down car is to give us a call. Our company is open for towing 24 hours a day and will come to you whenever you need us. Whether your car battery dies, you get in an accident, or even if you get locked out of your car, we are here to help. We have professional and highly trained operators that will meet you at your car. Our operators have not only classroom training, they have hands on training and are prepared to handle whatever problem may arise. With years of experience under our belt, our staff has seen pretty much every situation imaginable and will be able to assist you in any way we can. We have a repair shop that is open five days a week and we can tow your vehicle back to our shop to be looked at during business hours.